If the textbook you are looking for is not on our list, please email us at info@nautscifaqs.com. 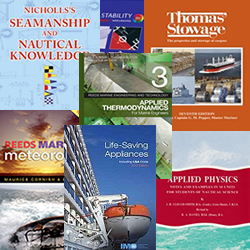 We have only listed a small selection of titles available to us from various publishers. If you are looking for quantities please email us for a quote.